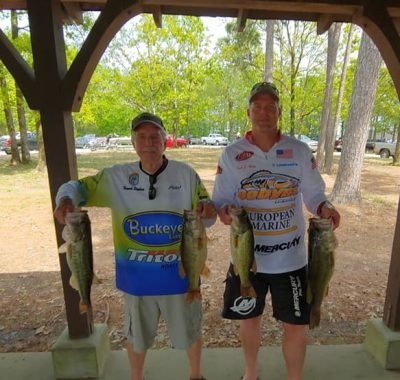 We had a great Spring season on Lake Murray paying back a total of 20,895.00! 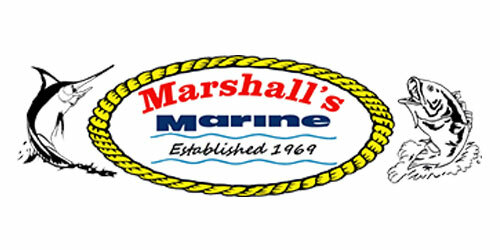 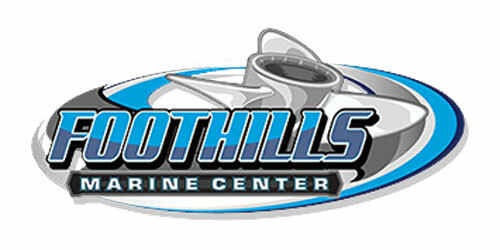 We plan to have a couple of Opens soon so keep an eye out for those! 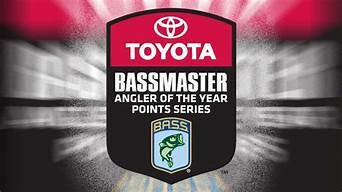 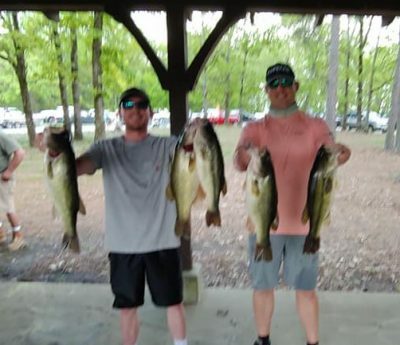 Bradley Rhodes & Chris Dorlan won big with 5 bass weighing 23.10 lbs! 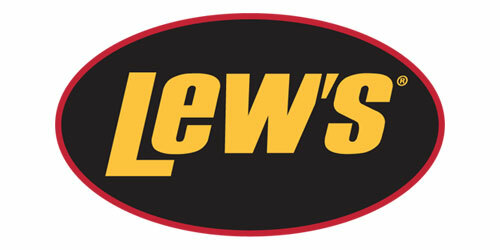 They weighed in the 1st BF at 6.57 lbs and earned a Lews Speed Stick! 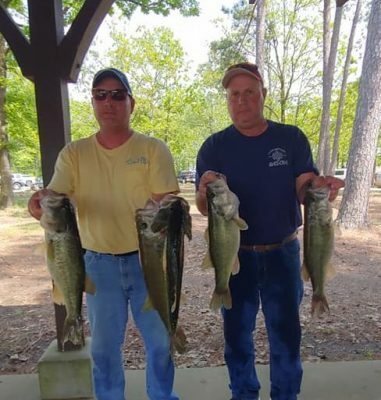 Their total take home pay was $3,168.00! 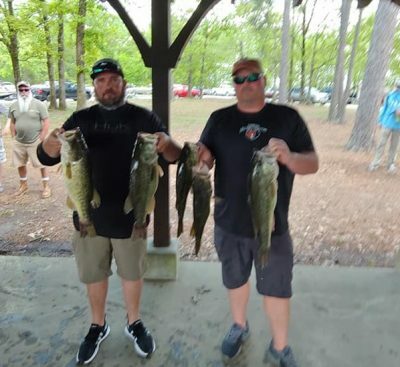 Scott Farmer & CJ Freeman claimed 2nd with 22.79 lbs worth $1,250.00! 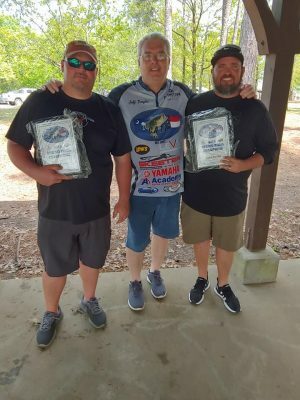 Neil & Tim Huffstetler 3rd with 21.57 lbs! 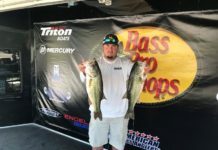 Dan McGlohorn – Gary McGlohorn 4th with 21.50 lbs! 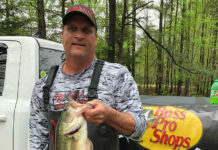 Howard Stephens – Paul Ham weighed in 19.42 lbs and had the 2nd BF at 5.95 lbs! 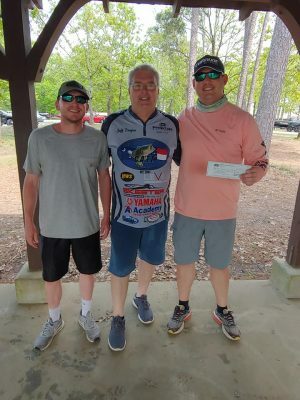 They received a $25 Academy Sports Gift Card! 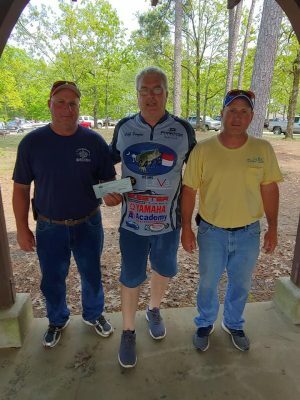 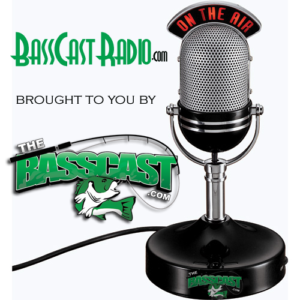 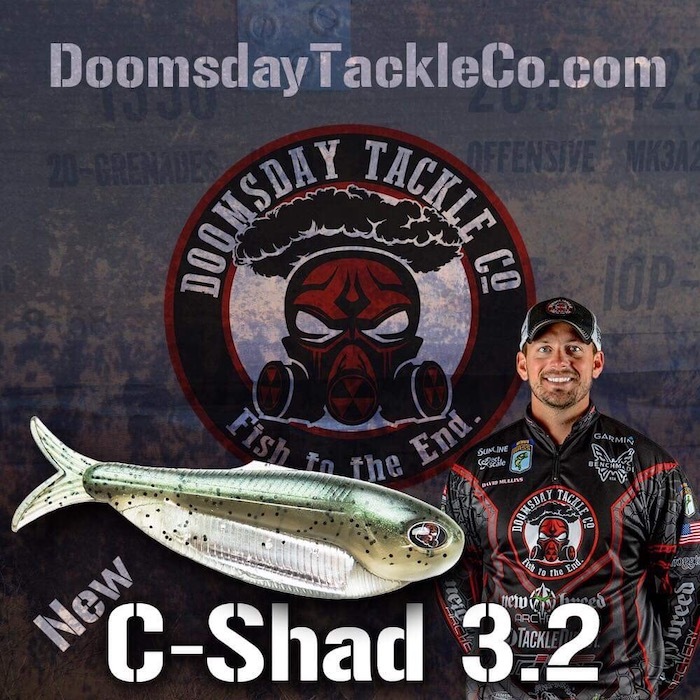 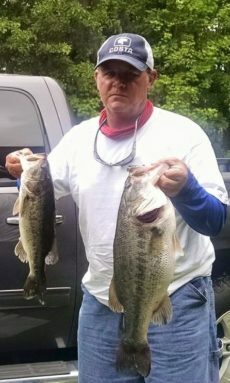 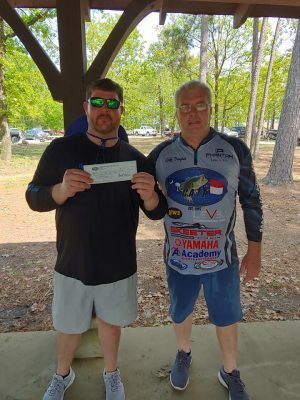 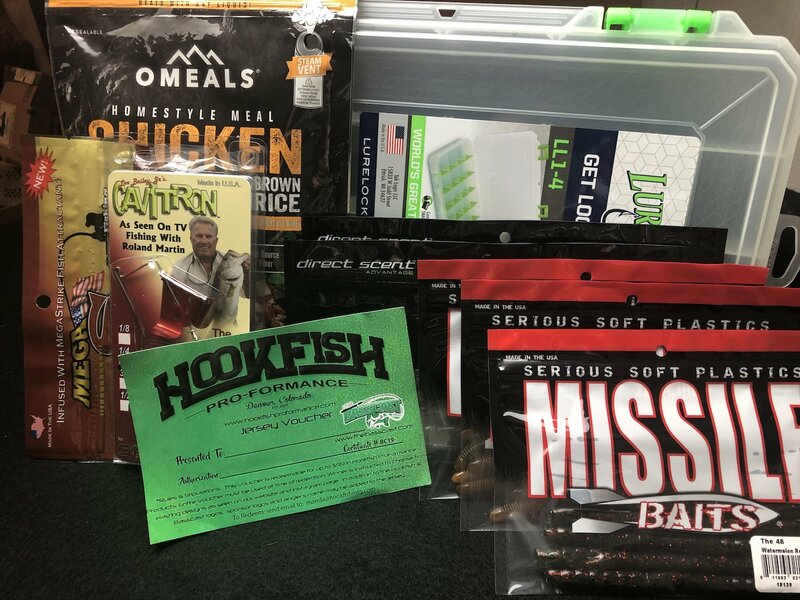 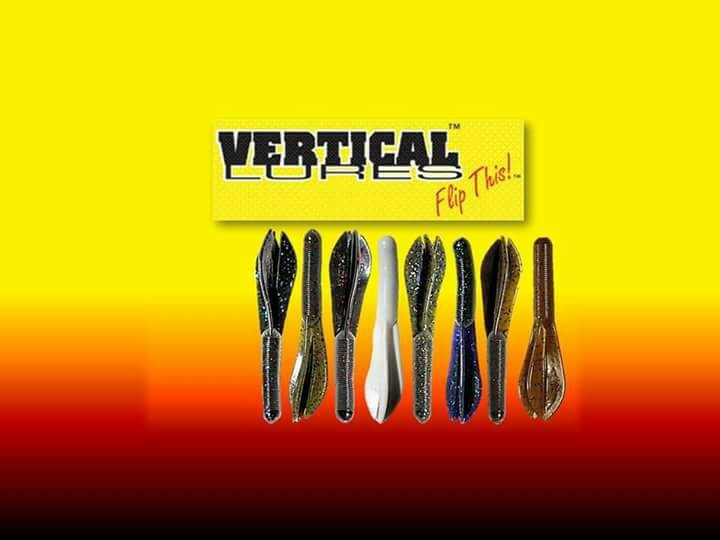 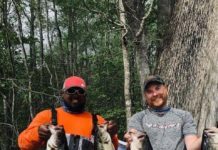 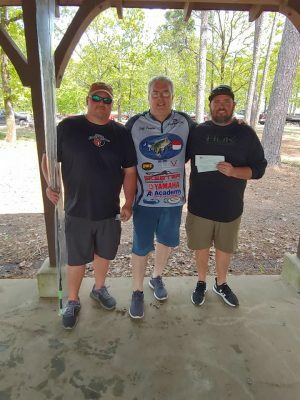 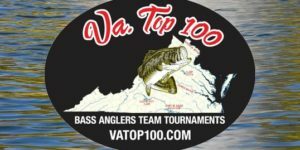 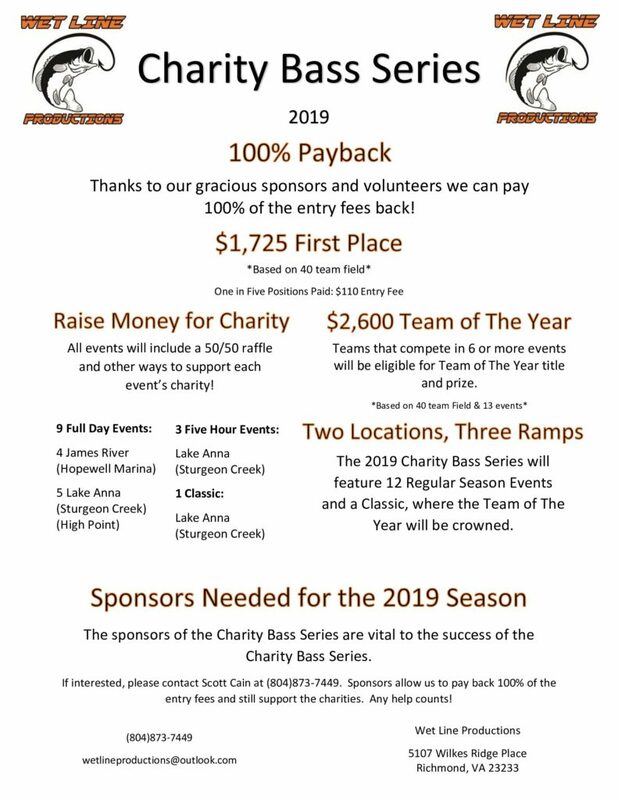 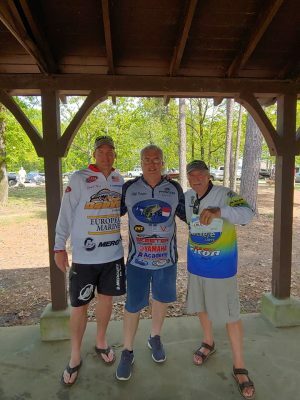 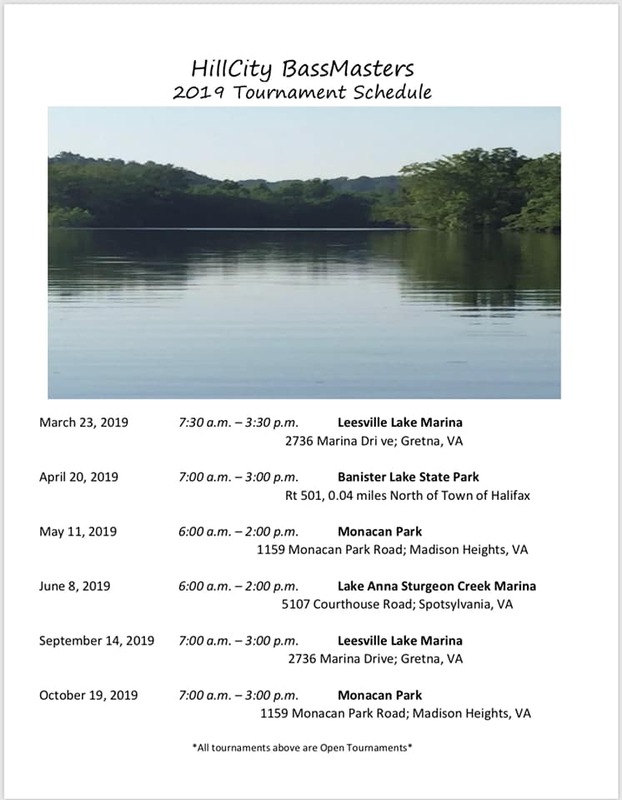 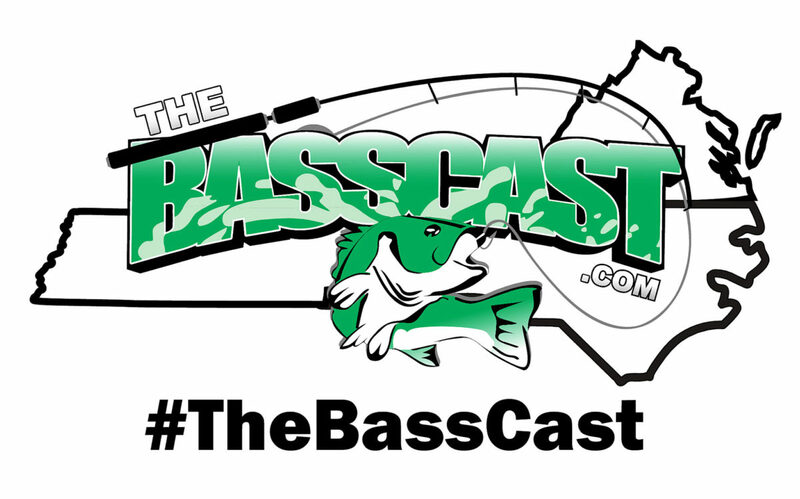 ⟵Tournament Results Lake Wylie, SC/NC April 13, 2019 Mike Seawright – Jason Eaker Win With 5 bass Weighing 16.61 lbs! 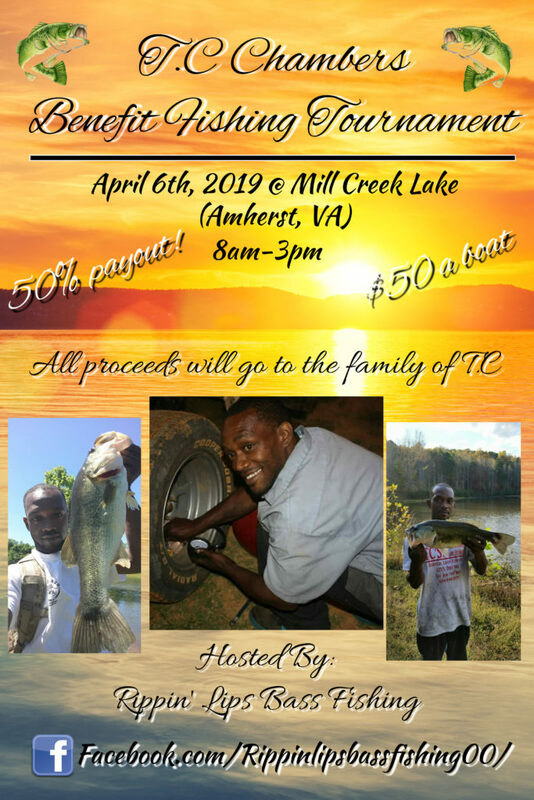 Next Wylie CATT is This Coming Saturday April 20!